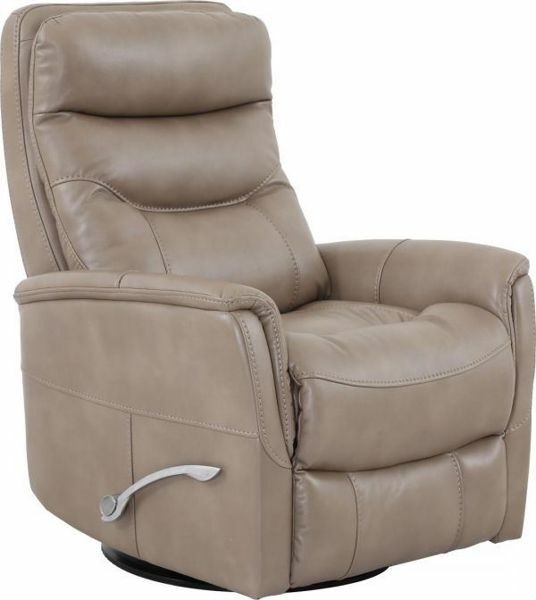 The Gemini recliner is perfect for your home. Whether you want hours of endless comfort watching the big game, or your favorite movie, this recliner does it all. This recliner swivels, glides, and reclines. In addition, you can adjust the headrest to meet your comfort needs. Recline, swivel, or glide in first class with the Gemini recliner.